At our service center, we want to make sure your vehicle is running smoothly and that you get the quality service you deserve. We’ll go to great lengths to make sure you won’t find yourself stuck on the side of the road in Charlotte. 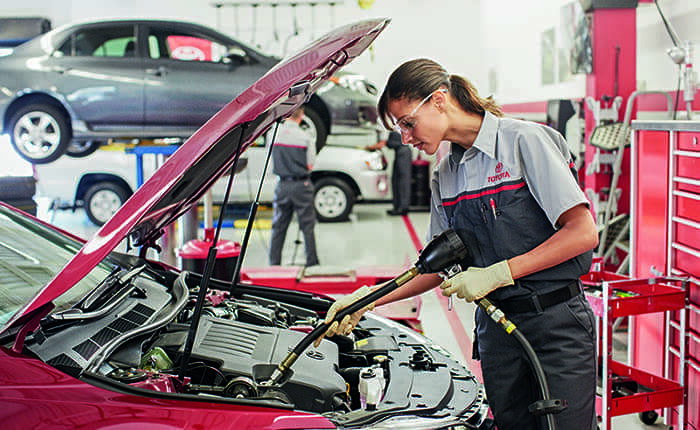 We employ trained technicians who are certified in the needs of your specific Toyota model. When we need to replace a part, you won’t have to worry about compromise performance. We only use genuine Toyota replacement parts. Our specialty diagnostic equipment and multiple service bays makes your trip quick and easy. Our in-house collision department can take care of any dents or dings your car suffers. Check out our service center for yourself near Lincolnton to learn more about our services, specials, or our new model inventory. 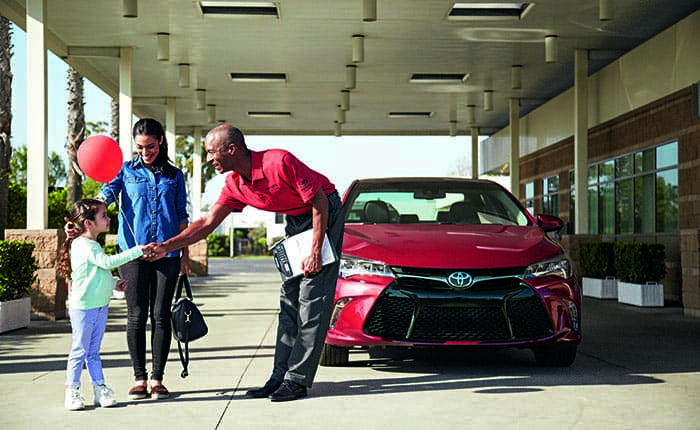 Don’t hesitate to contact us at Toyota of Gastonia in the meantime.